In conjunction with the IFPA (International Flipper Pinball Association) State Championship Series held within the US, the Die Hard Pinball League (DHPL) hosts the Alberta Provincial Pinball Championship (APPC). IFPA tracks the WPPR (World Pinball Player Ranking) performance of players by results from each of the league and tournament events in the province and at the end of each calendar year the top 16 players with the most WPPR points from Alberta will qualify for the APPC. 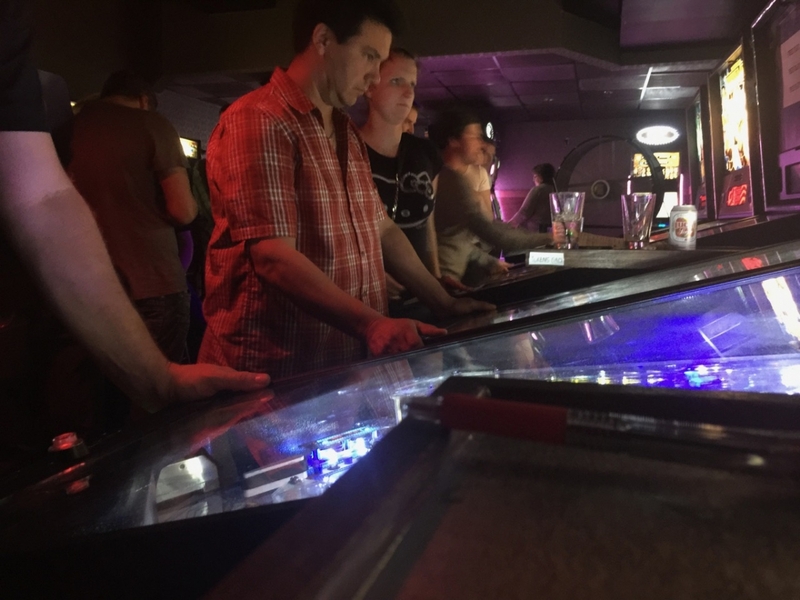 The 2019 Alberta Provincial Pinball Championships scheduled for January 19, 2019 at Lucky’s Lounge, in Edmonton. 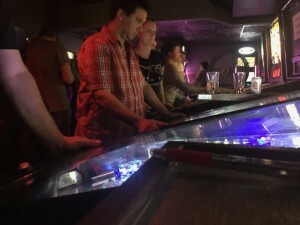 The entry fee will be $40 and the winner will receive $1000 towards airfare and accommodations (if player resides in AB) to the North America IFPA Championship finals which will be held Thursday, March 28th, 2019 in Las Vegas, NV. All qualified competitors will receive cash prizing and placements in A division will receive plaques, as will the top player in B, C, D divisions. Live standings are here for those who are eligible for Alberta Provincial Pinball Championship. 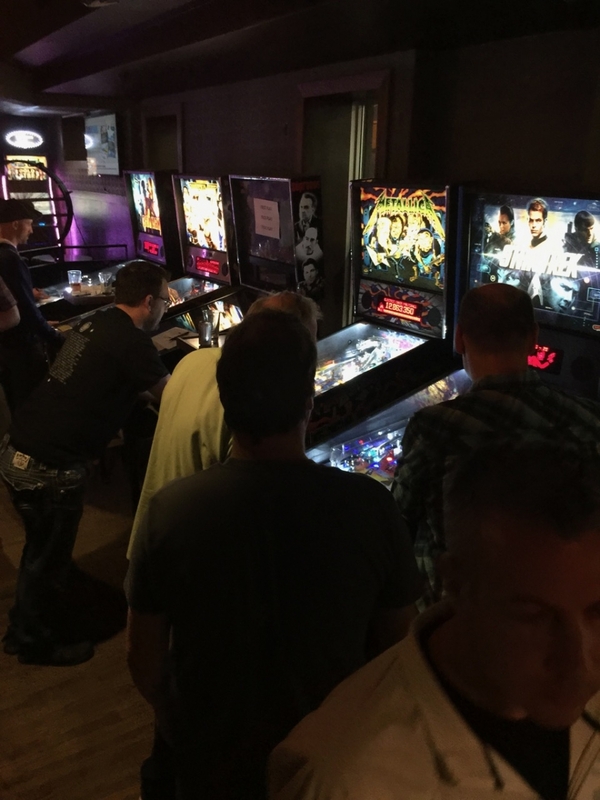 These standings will be updated whenever a tournament is uploaded into the World Pinball Player Rankings. 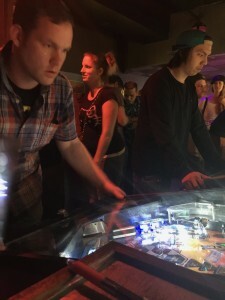 The top 16 players as of 1/1/19 will qualify for the Alberta Provincial Pinball Championship Playoffs. 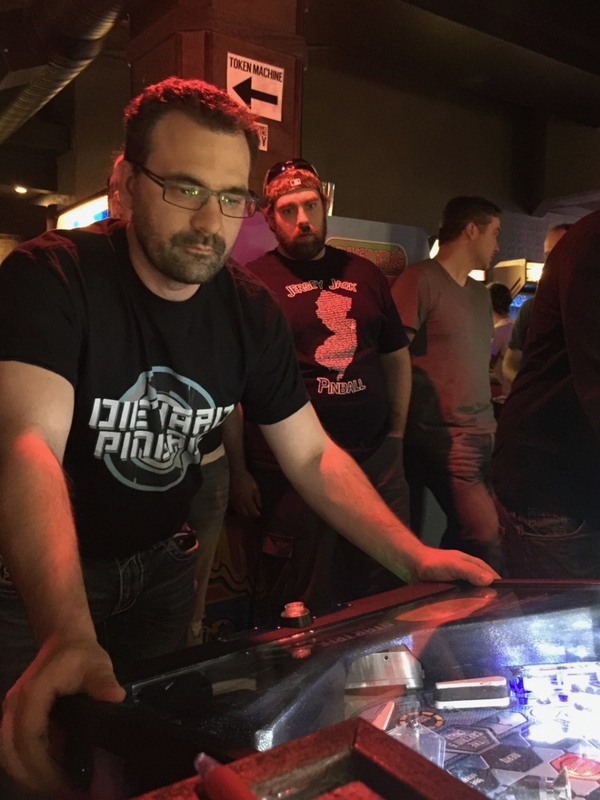 The APPC will follow the official rules as the North America IFPA Championship Series, found HERE.